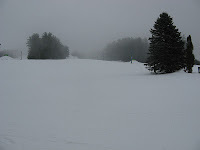 With about one month before the start of the 2012-2013 season, the anxiety of the first significant snowfall continues to mount. It always seems that the last month drags on the longest. There are many factors, maybe because fall foliage has passed and now it gets dark out at 5:30. But there are plenty of things to do to get you prepared for the day the bull wheel starts turning here at Cranmore. Nothing says getting ready for winter like tuning up your ski or snowboard equipment. Are your edges sharpened? Is everything waxed? Did you forget about that core shot you acquired while skiing through Tree Meister Glades? This is a perfect time to get all of this done. Shops are still generally quiet and chances are you won’t be waiting days to get your gear back like everyone else at the beginning of the season, or better yet do it yourself. No sense in waiting to the last minute to perform these tasks, so whip out the cold wax, ptex, edge stone and an iron and get after it. Surprise all your friends on the first day of the season when you can hold a nice solid edge and blow by them with your smooth waxy base. Earn bragging rights from the get go. Nobody enjoys skiing or riding in the rain, but it doesn’t mean you should skip out on a day at the mountain. Do yourself a favor by either purchasing a brand new waterproof jacket and snow pants. If buying a jacket or snow pants is not an option, then consider buying some spray on water repellent treatment and spray away. 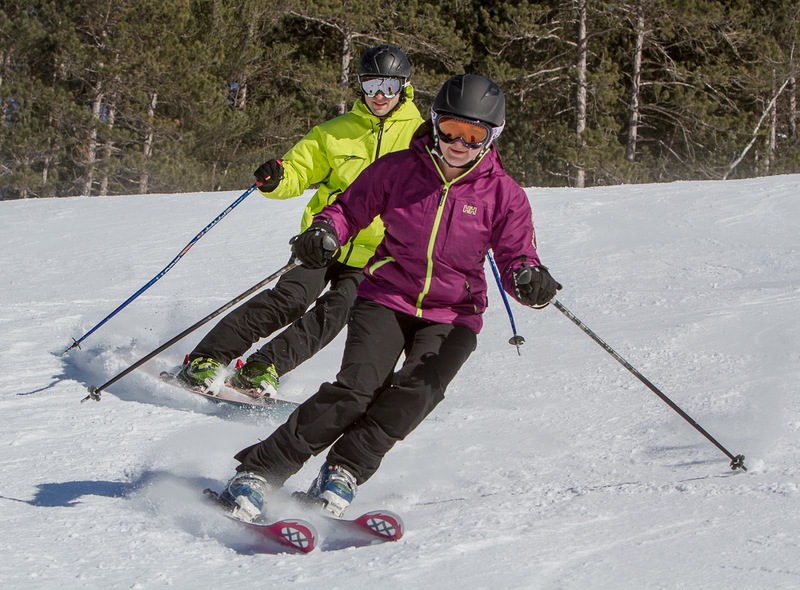 Having waterproof clothing will make any soggy, wet day more enjoyable, you’ll be dry as a bone as you ski or ride through soft mashed potato snow. After restoring your equipment back to life, start going to ski and snowboard film premieres; most of them give away a ton of free swag as well! Or buy them off of the internet and enjoy them from the comforts of home. After work, pop in a movie or two and watch the time fly. On top of just simply seeing the best in the world absolutely kill it in the biggest mountains in the world or in the craziest terrain parks, you can come up with a new playlist for your ipod. All of the freshest, hippest music is played throughout those films. It will allow you to get your ipod ready for the season. You can get creative with your playlists, you can create one for powder days, one for days in the park, or for days where you simply rip corduroy all day. If you are skiing or riding by yourself having your ipod is like bringing along all your friends from Bruce Springsteen to Katy Perry. Don't end up like this snowcat. If you have all of these items taken care of and there is still time until the season starts make sure you take care of the thing that gets you to the mountain, your car. Make sure to put your snow tires on. No sense in getting stuck in ditch on the way to an amazing powder day and missing out. Also something that is overlooked is windshield wipers. It is kind of hard to keep the car shiny side up when you can’t see where you are going. They make winter specific wipers and they work wonders, they shouldn’t be overlooked. But don’t forget to get the most important item that will let you access the trails and lifts. You need a Cranmore seasons pass. Season passes are currently on sale and prices will go up after November 30th, so take advantage of the current savings. Don’t let this month be a drag. Get yourself ready for the season, be on top of it don’t do this last minute because you will pay the price. All of these recommendations will greatly improve the quality of your season. Before we know it the season will be in full swing. After Ten Seasons Cranmore Mountain’s Terrain Parks Have a New Focus. Getting ready to tune up a box. For the upcoming 2012-2013 winter season Cranmore Mountain Resort’s terrain parks are taking on a new exciting look and fresh focus. After ten seasons of the Darkside theme, Cranmore is revamping everything to a comic book/retro movie motif theme that includes a bright color scheme. On top of the theme changes, Cranmore’s terrain park crew will be diligently building the mountain’s first skier/boarder cross, which will be the only one of its kind in the whole state of New Hampshire. One of the boxes getting a fresh paint job. Cramore is having two new events this year. On January 26th, we will be having our first ever skier/rider cross competition where competitors can vie for multiple prizes. Also on February 23rd we'll be having our Retro Fest Rail Jam, so dig out the most vintage equipment and attire for this park event. Special prizes go to those in the best retro attire. Then on March 24th Cranarchy returns for an all-day, season ending park event which offers an informal jam session and free barbecue for skiers and riders. Whether you are a seasoned park rat or a young grom you'll be able to find something in Cranmore's 5 terrain parks to satisfy your freestyle needs. The new triple is named after Herbert Schneider, pictured here. As autumn and fall foliage wrap up here in the Mount Washington Valley, skiers and riders attention once again turns to winter and dreams of making bottomless turns through white, light fluffy powder. Cranmore’s mountain operations team has been planning ahead to winter since the spring of 2012 with the installation of the new Schneider Triple Chairlift. 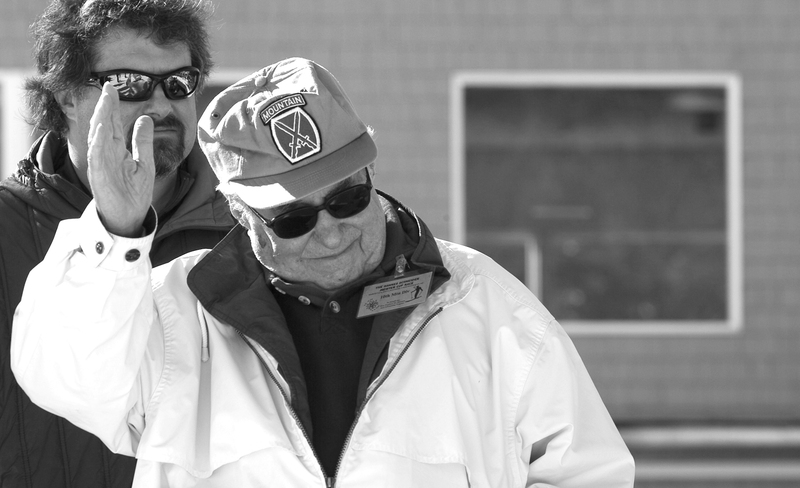 The lift will be named after Cranmore Legend Herbert Schneider who passed away in June of 2012. This shot shows the top of the new lift line. This $1 million investment will replace the historic East Double Chair which had run every winter since 1955 and was the oldest continuously running chairlift in America. Though it is hard to fathom the East Chair not being there anymore, we are excited for the increased uphill capacity and 300 feet of vertical that the Schneider Triple brings to the southern slopes of the resort. More runs and more turns … who can argue with that? Construction of the lift buildings is well underway. Shot on Mon. Oct. 8. The Schneider Triple Chairlift will be located to the south of where the old East Double Chairlift once stood, but will still give access to the top of the mountain. When things are all said and done, 11 trails will be accessible as opposed to the 6 trails that the East Double serviced, which should give advanced skiers and riders more reasons to smile as this will help them lap some of the more advanced terrain at Cranmore such as Ledges and Koessler. The new lift is scheduled to open in mid-December. Join us as the bull wheel starts turning for the Schneider Triple Chairlift, as we celebrate Cranmore Mountains 75th Anniversary and start a new chapter in this historic North Conway institution.